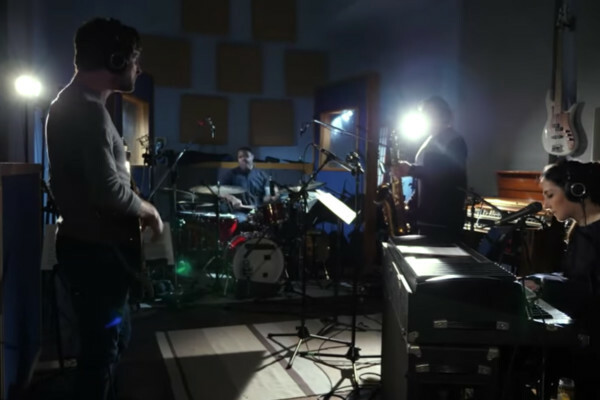 Snarky Puppy has returned with a new studio album called Immigrance. 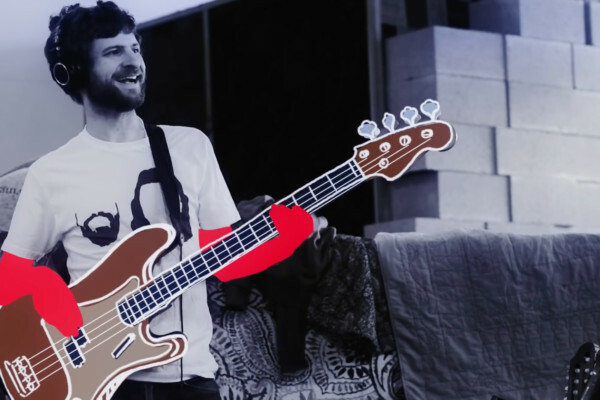 The new record lets the 19 band members let loose in places, but bassist and bandleader Michael League says their focus this time around was on the groove. 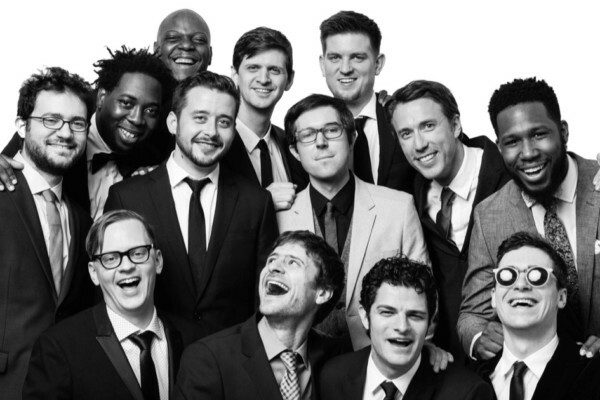 Snarky Puppy will be on tour for the rest of the year starting next month in support of the album. 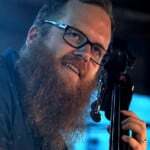 Immigrance is available now on CD, vinyl and as a digital download (iTunes and Amazon MP3).